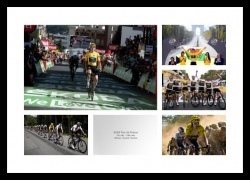 A photo montage celebrating Geraint Thomas's 2018 Tour de France victory. 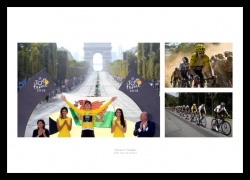 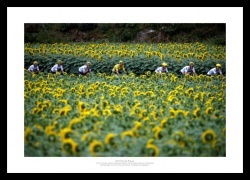 Three photos of Geraint Thomas during the 2018 Tour de France. 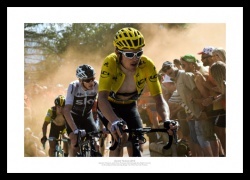 Geraint Thomas becomes the first British rider ever to triumph on Alpe dâ€™Huez. 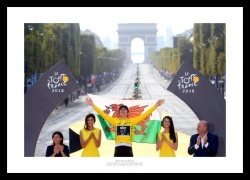 Geraint Thomas raises the Welsh flag on the podium after winning the 2018 Tour de France. 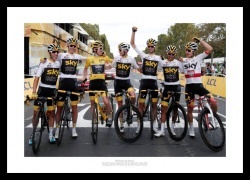 Geraint Thomas & Team Sky celebrate victory after crossing the line in Paris. 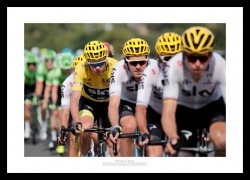 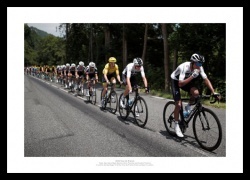 Geraint Thomas & Team Sky lead the peleton during the 2018 Tour. 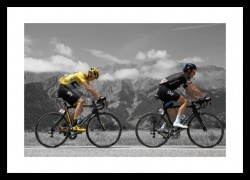 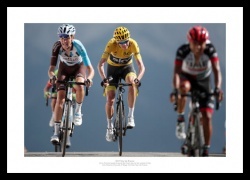 Geraint Thomas & Chris Froome ride through Dutch Corner on the Alpe d'Huez. 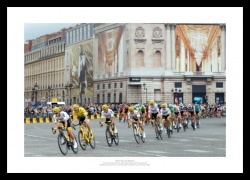 The Sky train heads towards the finish line in Paris. 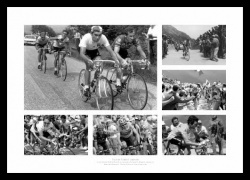 The greatest moments in British Cycling. 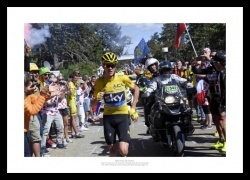 Chris Froome from the 2016 Tour de France. 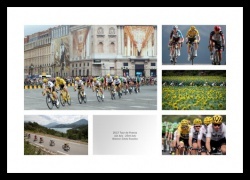 Highlights of the 2016 Tour featuring Chris Froome and Mark Cavendish. 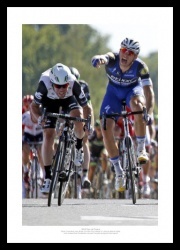 Cavendish beats a furious Marcel Kittel to the line. 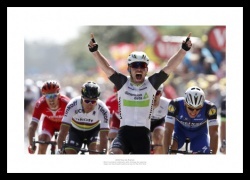 Mark Cavendish wins the 1st stage and his first yellow jersey. 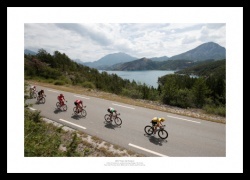 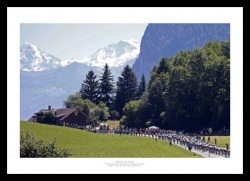 A stunning image from the Switzerland stage of the Tour. 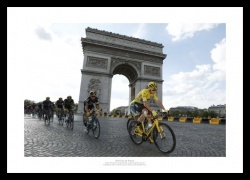 Froome & Team Sky cycle past the Arc de Triomphe and on the way to victory. 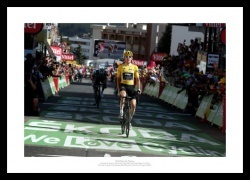 Chris Froome wins stage 8 of the 2016 Tour and the yellow jersey.